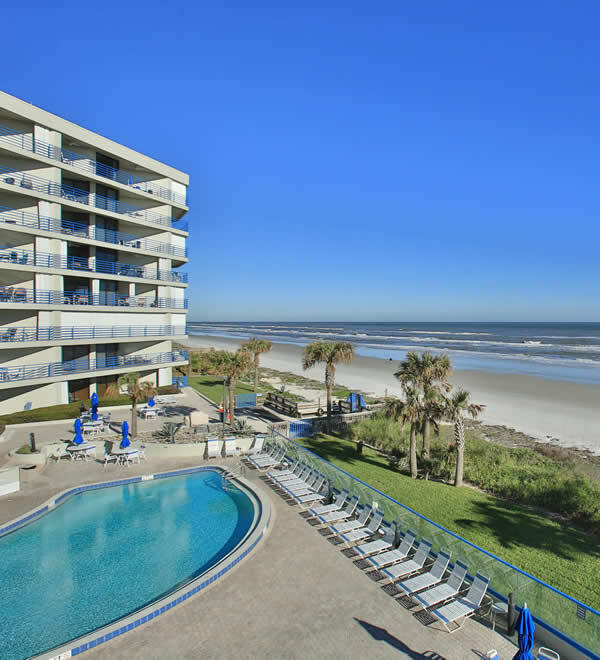 Founded in 2005 by Pat Collado, Collado Real Estate has listed and sold more than one billion dollars in residential and commercial real estate and maintains its hard-earned position as the top-selling brokerage in New Smyrna Beach. Collado Real Estate employs more than 100 real estate agents and features a structured team of highly educated, experienced, and specialized broker associates and sales associates who set a new standard of excellence in customer service and market knowledge. 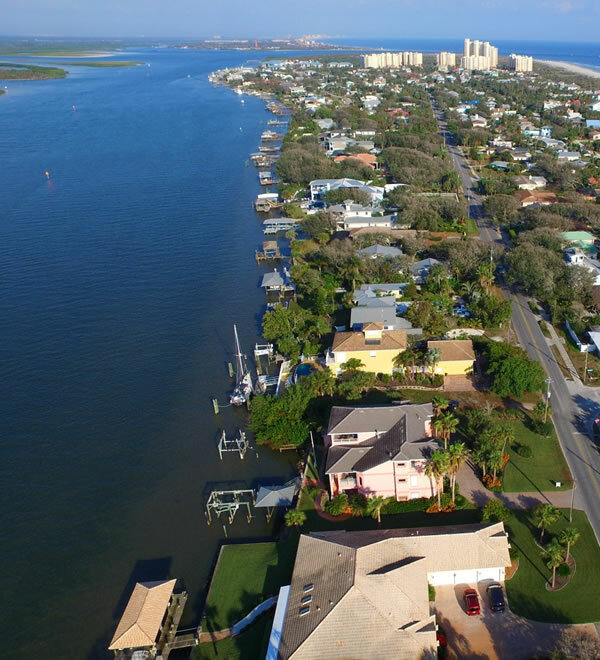 Founded in 2005 by Pat Collado, Collado Real Estate has listed and sold more than one billion dollars in residential and commercial real estate and maintains it's hard-earned position as the top-selling brokerage in New Smyrna Beach. Collado Real Estate employs more than 90 agents and features a structured team of highly educated, experienced, and specialized broker associates and sales associates who set a new standard of excellence in customer service and market knowledge. Collado Real Estate's team of top-selling buyer's agents has many years of experience exclusively representing buyers. Whether you're looking for a primary home, second home, or a piece of investment property, these buyer specialists have the expertise you need to reach a successful closing. Pat Collado, broker and owner of Collado Real Estate, has over 20 years of experience selling properties. 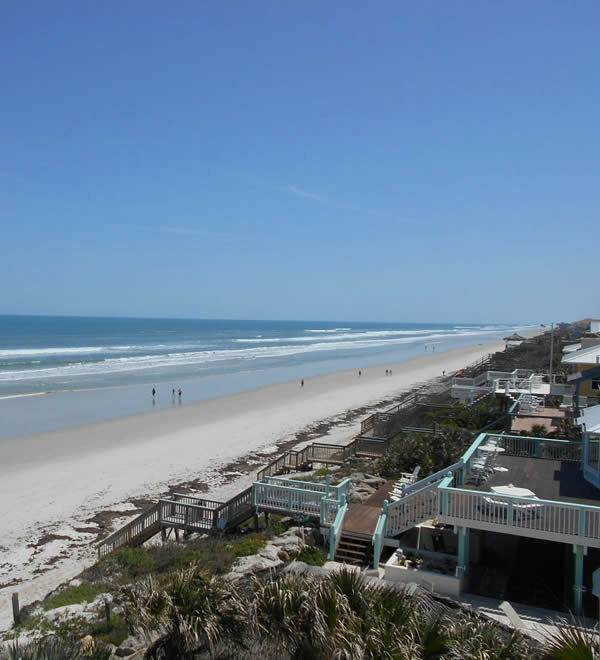 Pat is a listing specialist and has earned the number one position in sales volume in the New Smyrna Beach area. Pat Collado, Broker-owner of Collado Real Estate has been a valued member of Who’s Who in Luxury Real Estate for over 10 years. She is the only local Real Estate Broker who is a member of this exclusive compendium of the finest residential Real Estate firms from around the world. This brings her worldwide Real Estate brokerage reciprocity.